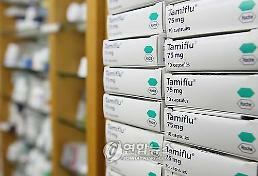 SEOUL -- A British woman was not diagnosed with the Middle East Respiratory Syndrome (MERS) after she was isolated at a state-run hospital for fever and cough as health authorities stepped up efforts to stem the spread of the deadly virus that sparked a health scare in South Korea. 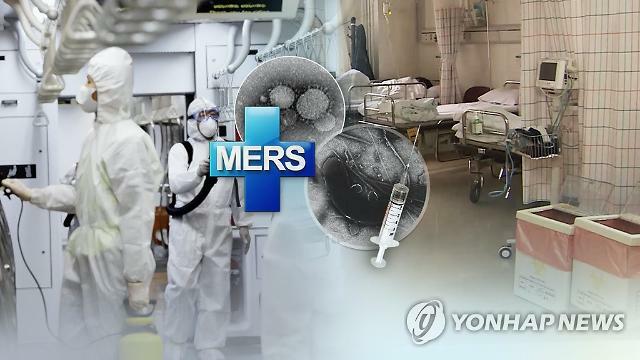 The 24-year-old woman was tested negative for MERS in an initial inspection, but she should stay in an isolated ward at the National Medical Center pending a second test, according to the Korea Centers for Disease Control and Prevention (KCDC) on Monday. She was among more than 110 foreigners who traveled together on September 7 with a 61-year-old Korean man who was confirmed to be a MERS patient after a business trip to Kuwait. It was the first MERS case in three years in South Korea. Hundreds of passengers and crew members aboard a United Arab Emirates plane have been put under close watch, with health authorities tracking their movements. More than 20 people have been isolated. The MERS patient had stayed in Kuwait from August 17 and September 6 and returned home through Dubai last week. He once visited a hospital in Kuwait for diarrhea but he was not isolated at Incheon International Airport. Hours later, he and his wife used a taxi to visit Samsung Medical Center in Seoul for treatment, and doctors isolated him as a suspected MERS patient. 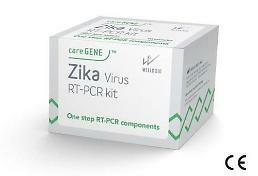 The man was moved to the hospital of Seoul National University where he was officially tested positive for the highly contagious disease on Saturday, triggering a health alert. "If we fail to control MERS early, there is no guarantee that our last nightmare will not be repeated, so we have to do our best by tightening our vigilance," Seoul City Mayor Park Won-soon said in an emergency meeting Sunday, calling for a detailed epidemiological survey.